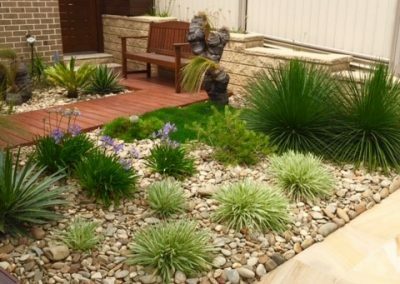 After careful selection of your plants from our wholesalers, thus ensuring both quality and price are tailored to your budget. 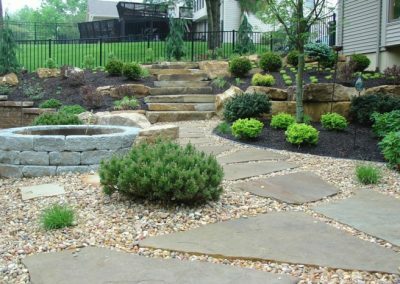 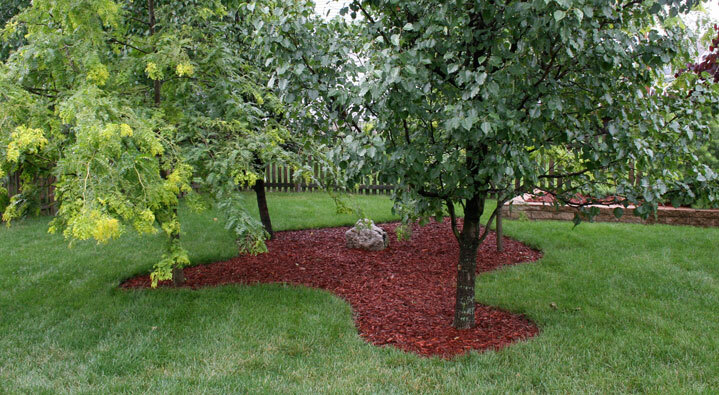 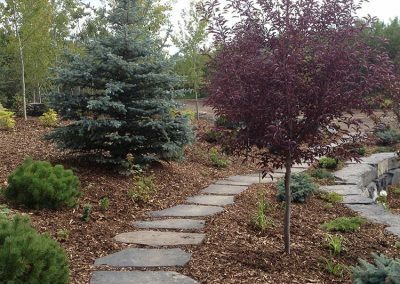 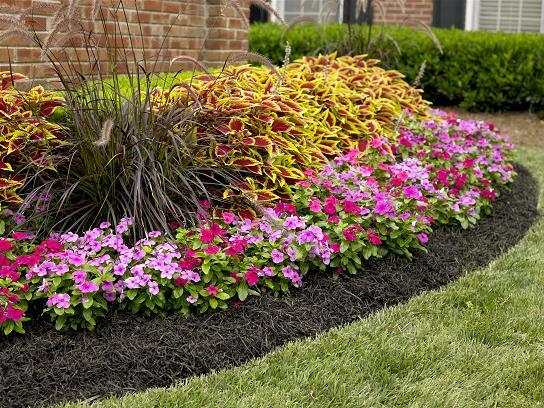 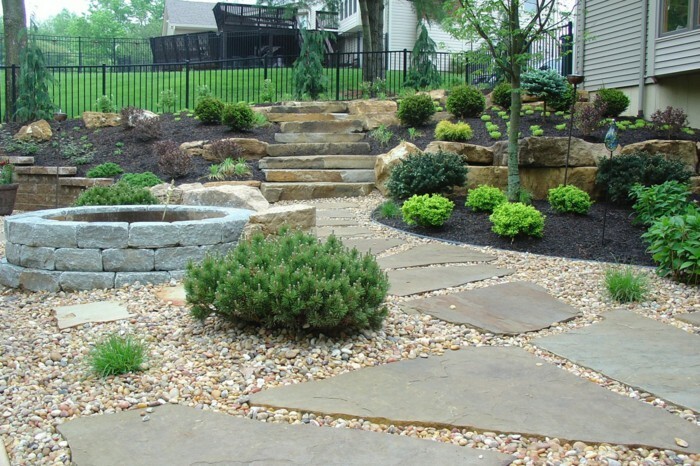 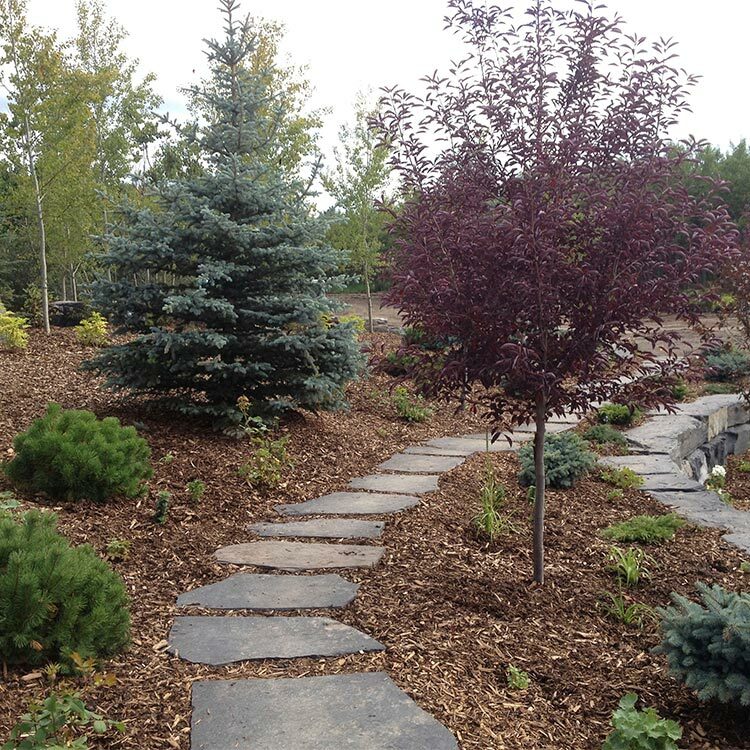 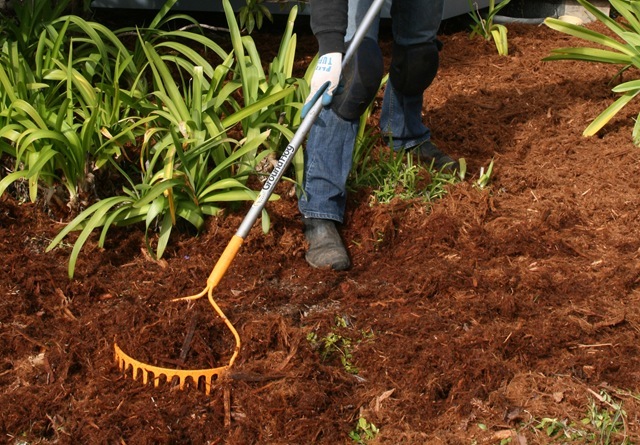 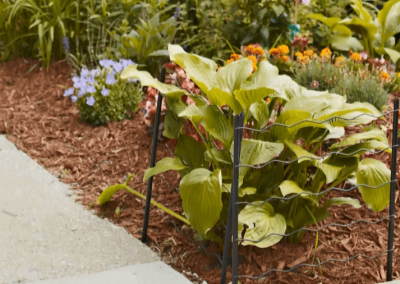 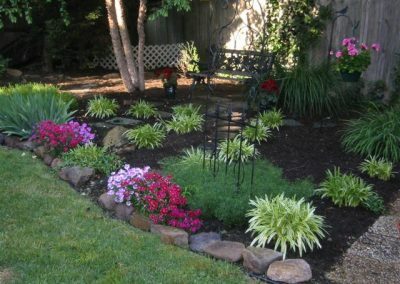 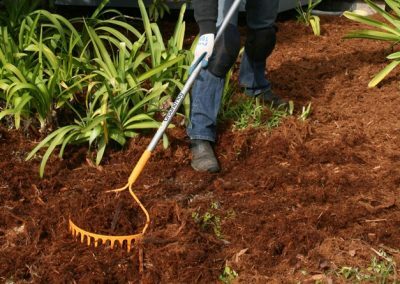 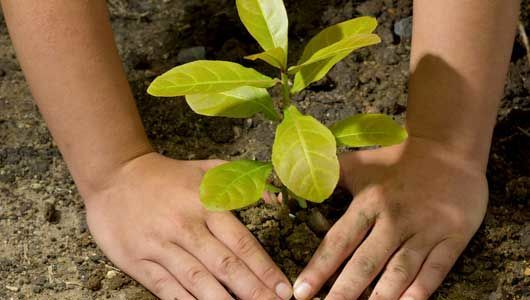 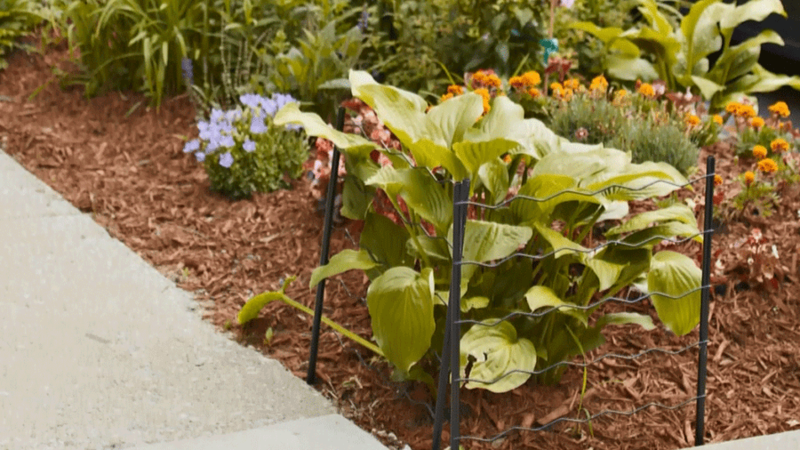 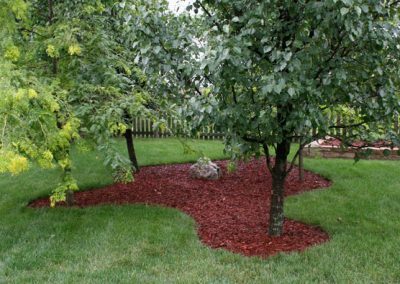 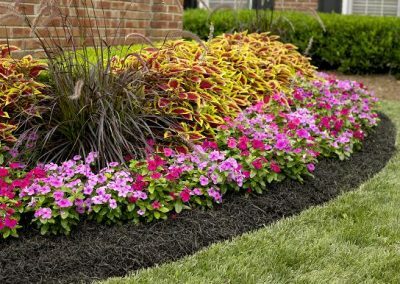 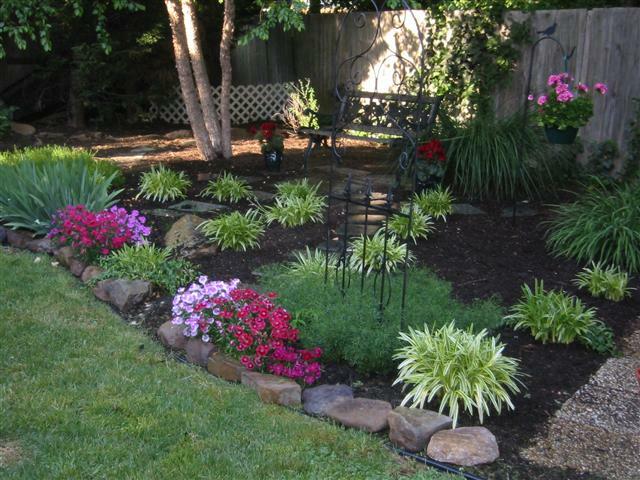 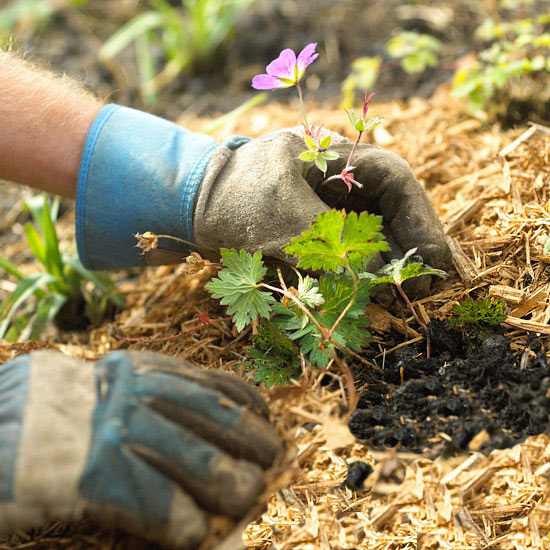 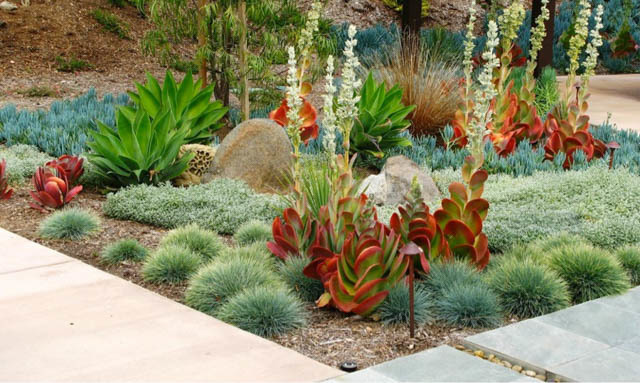 Our team will plant, mulch and water in your selection of plants. 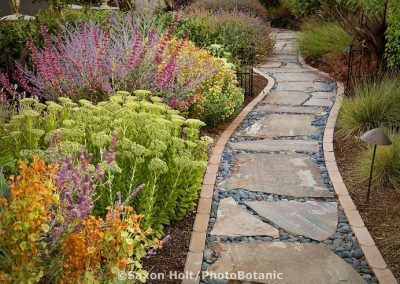 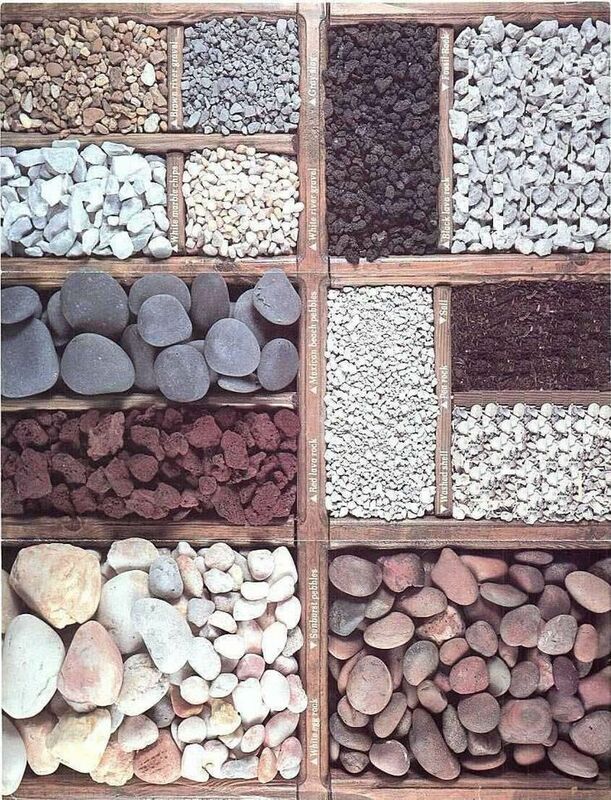 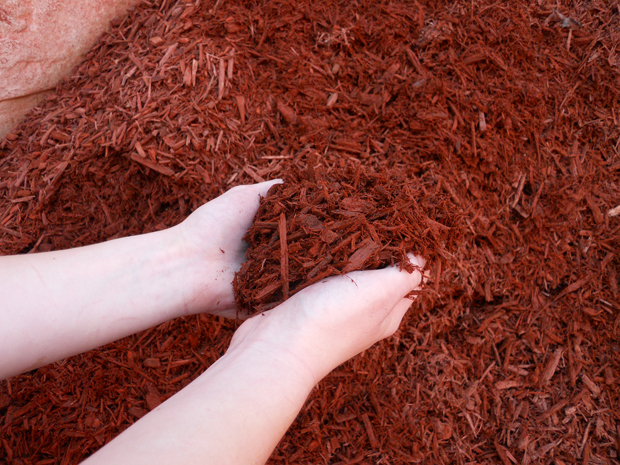 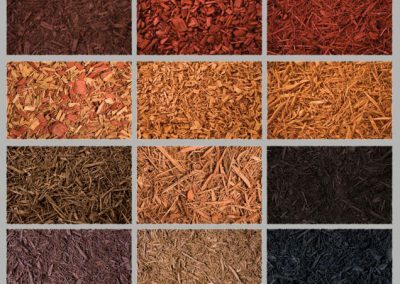 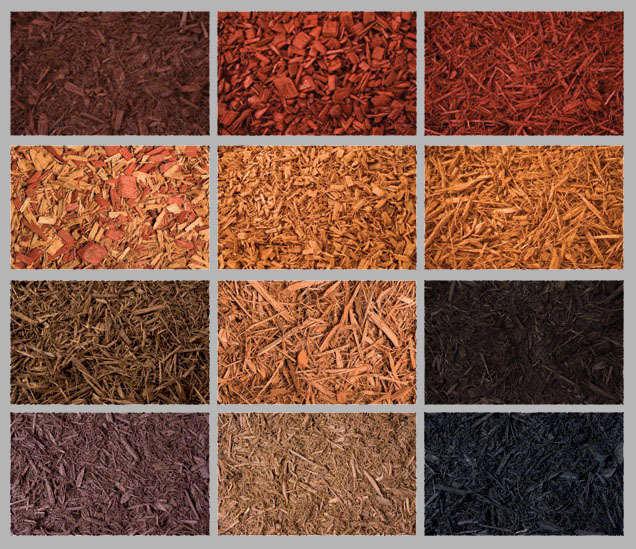 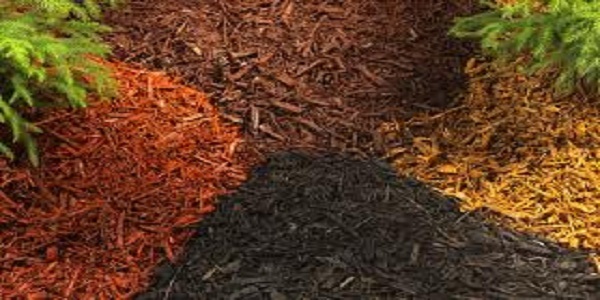 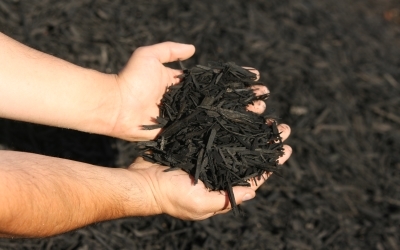 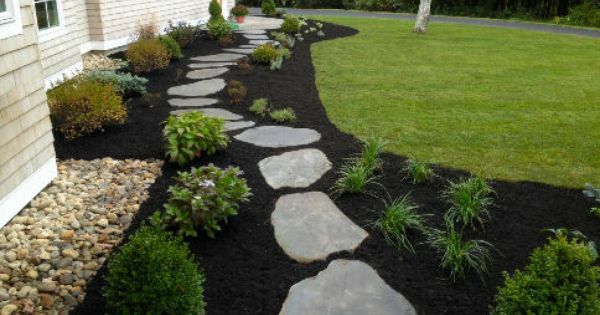 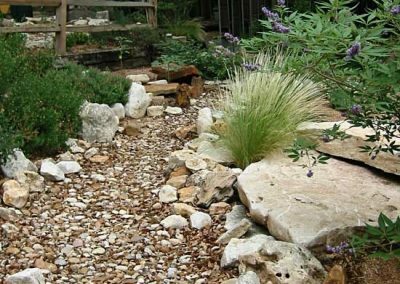 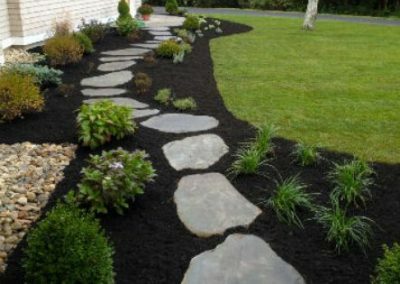 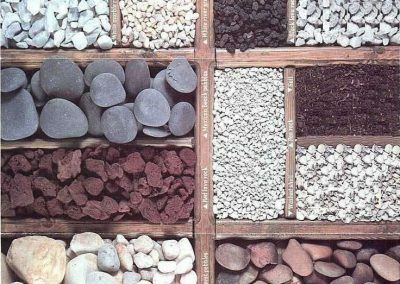 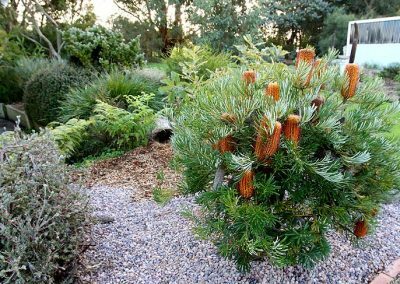 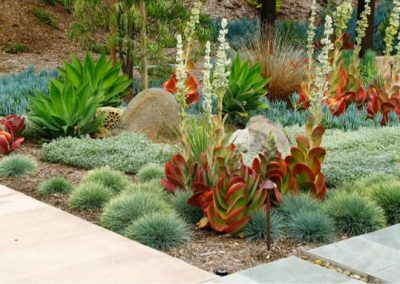 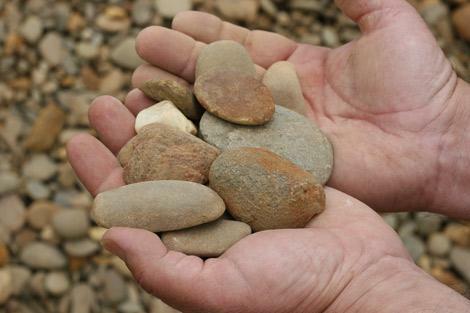 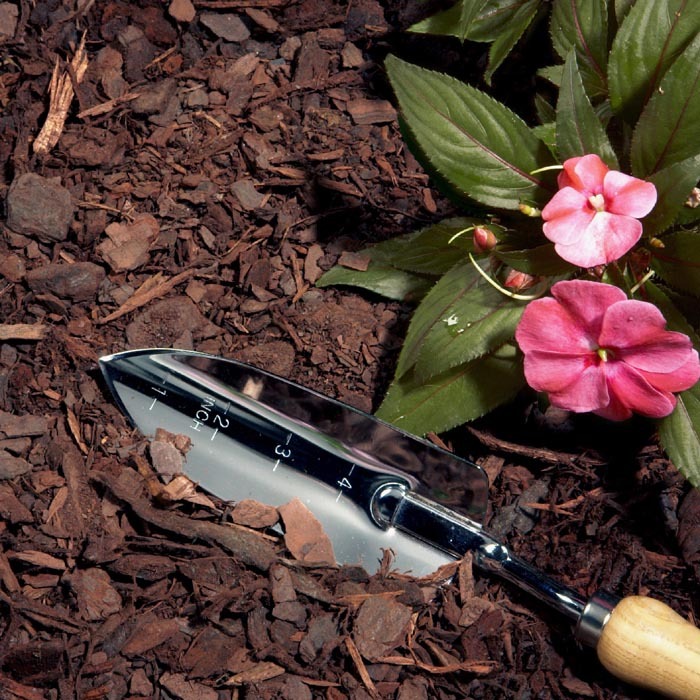 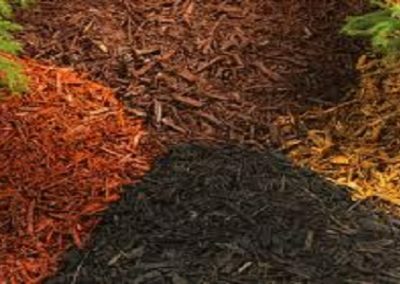 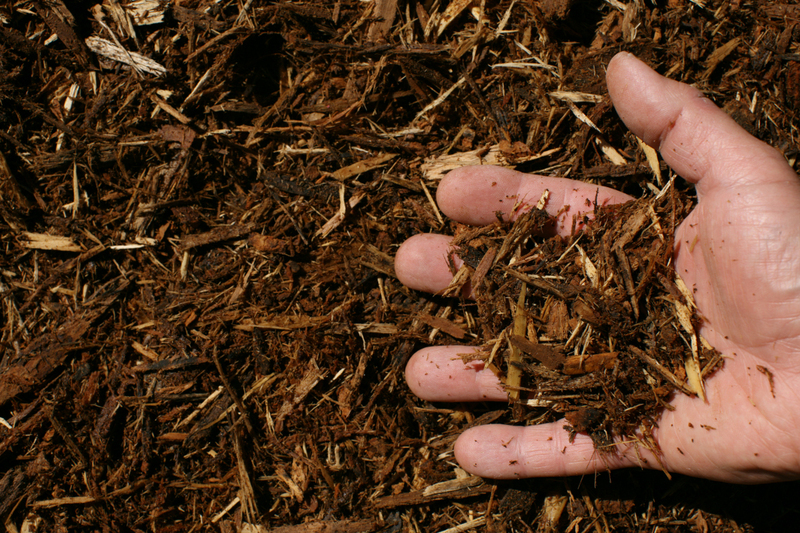 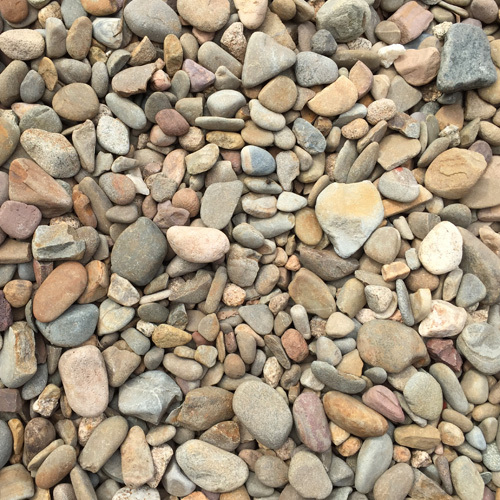 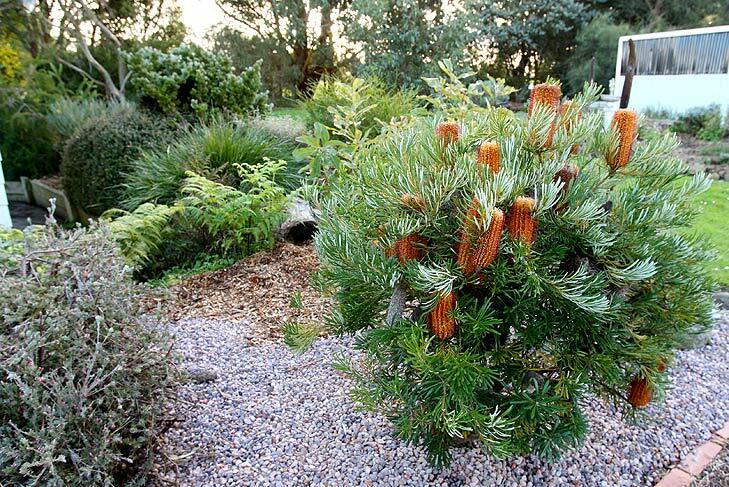 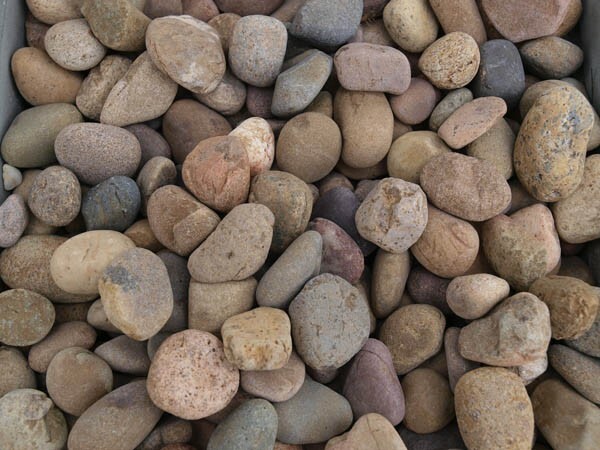 Bellow you will find a sample of our organic mulches, of course you can also use pebbles for a more arid desert or stream look.Ensuring that they receive the best possible start to life in your garden. 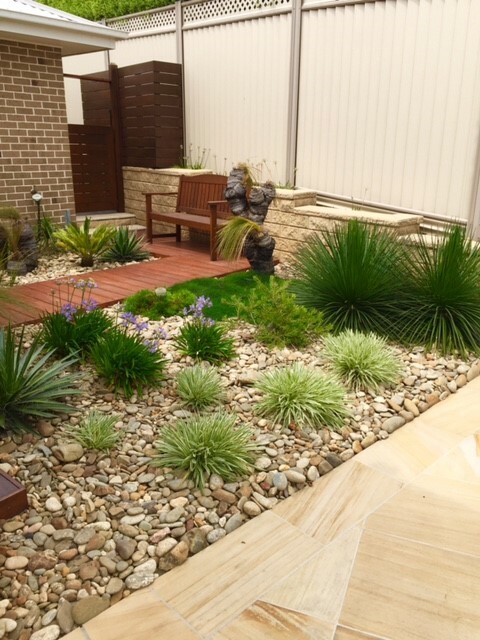 Our feature plants simply look stunning, thanks Samuel.